SilverFarm.org invited me on to his podcast show to talk about what it was like to be a trader on a Wall Street institutional bond desk in the 1990’s. Back then corporate “social/political correctness” was in an infancy but the compliance and risk management departments were still enforcing rules, regulations and risk standards. Today, if you offend someone with a remark, certain behavior, or even look at them the wrong way, you lose your job; if you violate securities laws, you get a bigger bonus – if you violate securities laws, compliance looks the other way. 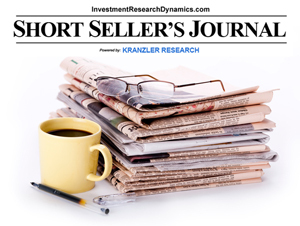 In the interview below, I discuss the real life illegalities that I witnessed occurring while working on Bankers Trust’s junk bond sales & trading desk. We got away with numerous illegalities that pale in comparison to the laws violated today at time when rule of law was enforced. Now, the financial rewards involved from breaking the law on Wall Street is many multiples of the rewards in the 1990’s and the laws are never enforced. 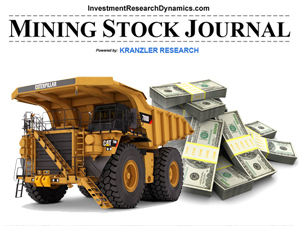 If the latest issue of the Mining Stock Journal I feature a stock that extraordinarily oversold and irrationally undervalued relative to the risk associated with the event that drove the stock lower in price. 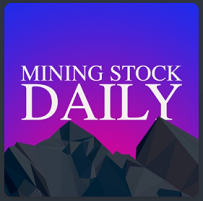 The latest issue explains why this is an incredible opportunity to take advantage of irrational fear and lack of real due diligence by analysts and bloggers: Mining Stock Journal subscription info. My Dad was talked out of his life savings by an insider that got him drunk playing the big shot. He invested $500,000 in Singer stock which went down to $2 a share within a week. Many other stories out there….this was in 1974…small time compared to now. I don’t understand how anyone could trust these people…. DJC, sorry to hear of how your father was cheated. I think that a significant part of how people are sucked into the con is the human focus on status. People with money know that Goldman Sachs cheats everyone they can. But I would guess that they flatter themselves that *they’re* special that the sweet nothings whispered by Goldman’s satyr assigned to dealing with their file are sincere in their case. It’s a much more alluring notion than to accept that they’re just like everyone else, just another chump in the eyes of the investment bank that they mistakenly hired. Similar issue applies also to this site though. 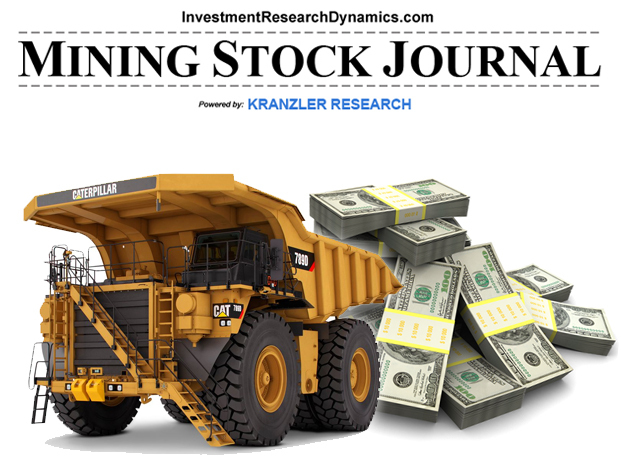 I suspect mr. Kranzler is referring to Tahoe Resources when he talks about “opportunity to take advantage of irrational fear”. I cant know for sure cause i stopped subscription to the mining journal. Tahoe was recommended by this site about 1.5 y ago or so. what i just learned from SRsrocco is that major dutch an norwegian pension already divested from it BEFORE 2015 due to serious human rights issues with the company. Looks like its this site that could do some “due diligence”. First and last time that i pay anyone for financial advise. I felt decidedly queasy while listening to this podcast. Grim and sobering stuff, Dave, but sadly true. I’ll give it another listen on the weekend (and brace myself with a belt of Scotch when I do). Excellent discussion, one of your best. “it’s not a lie if you believe it”.